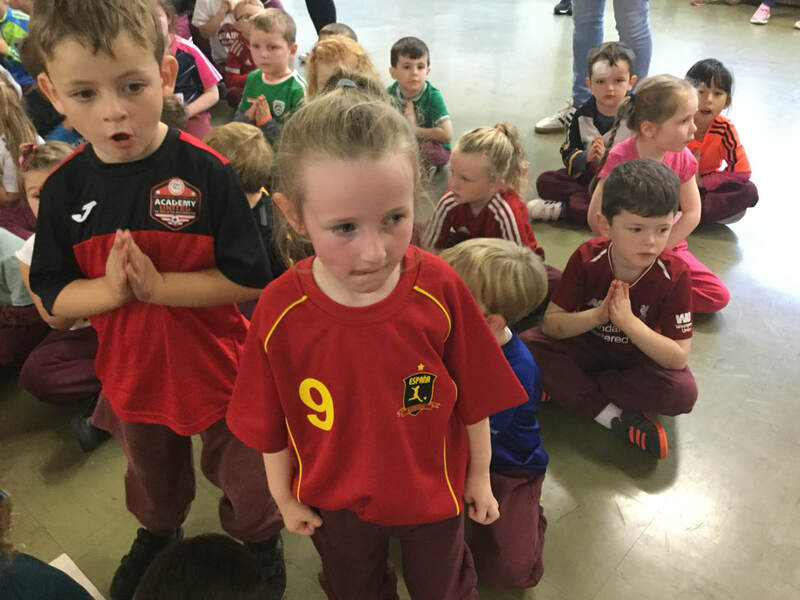 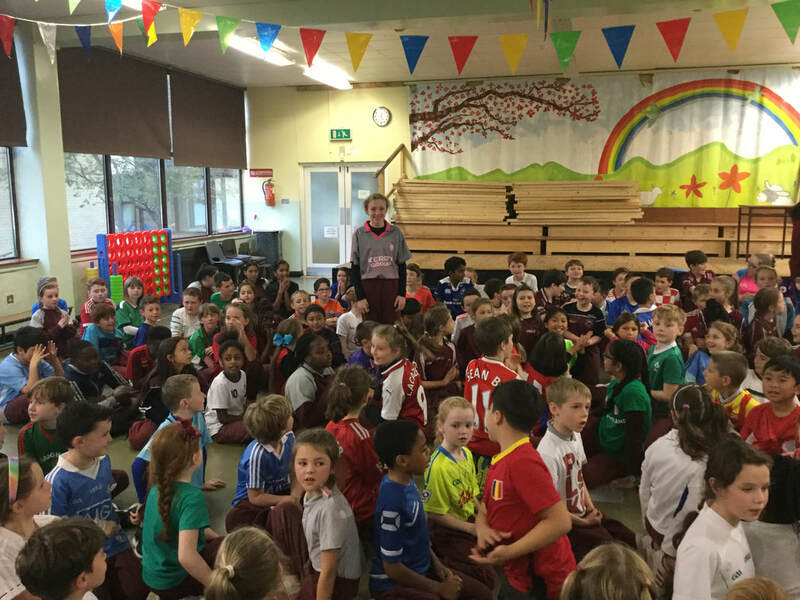 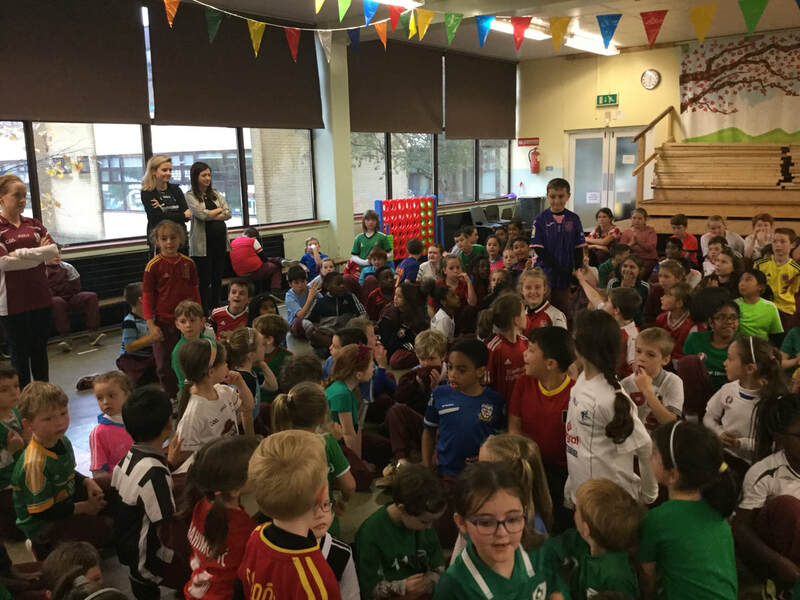 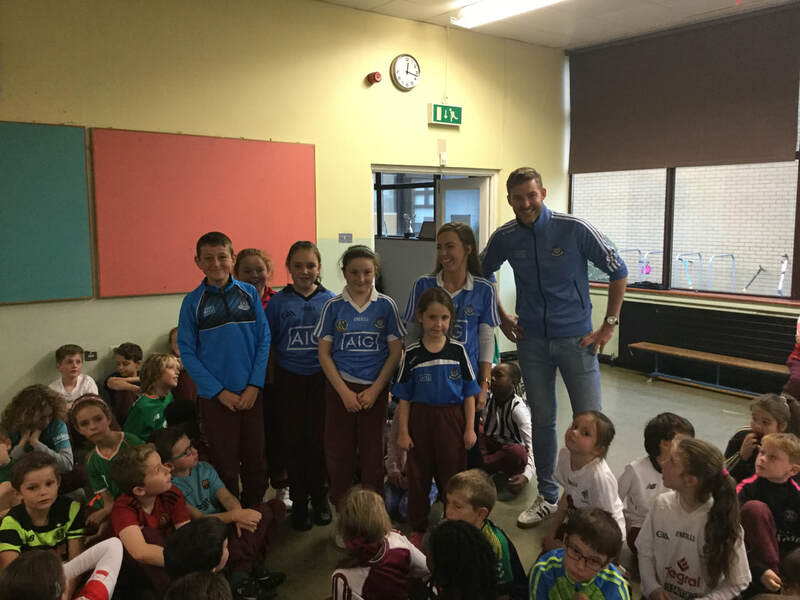 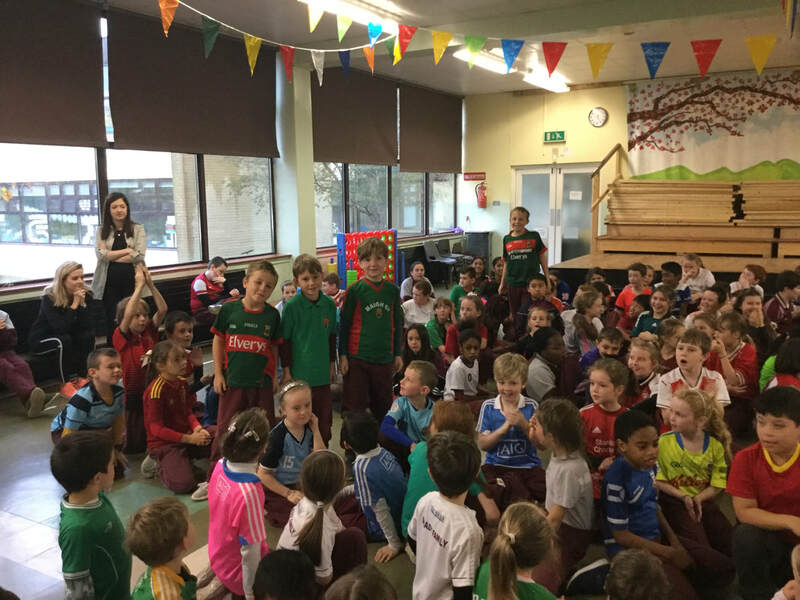 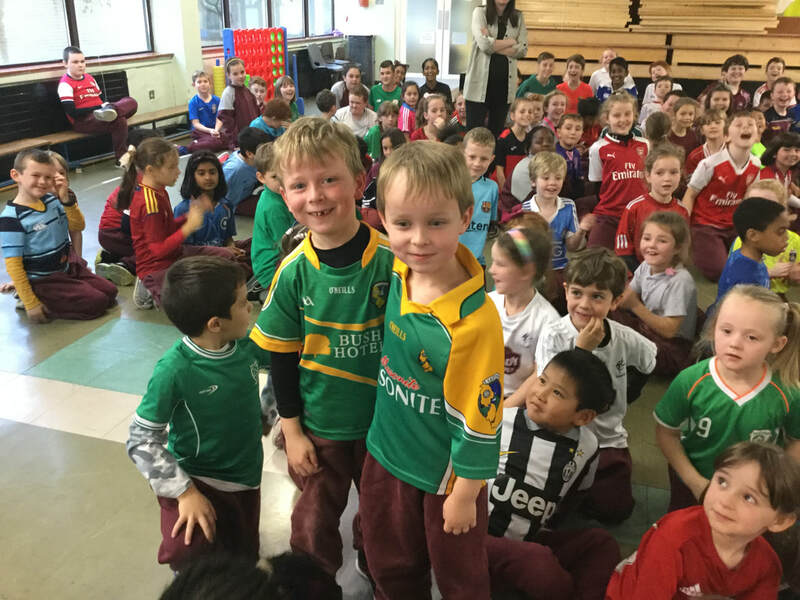 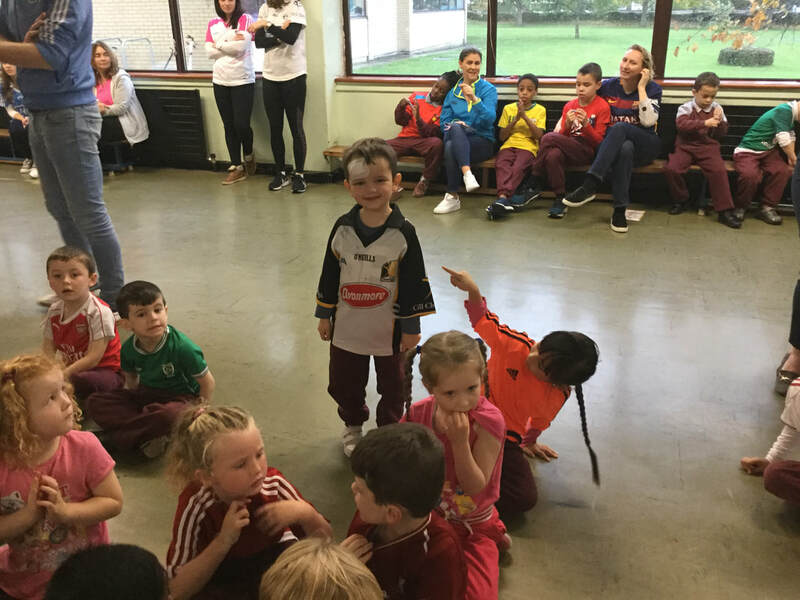 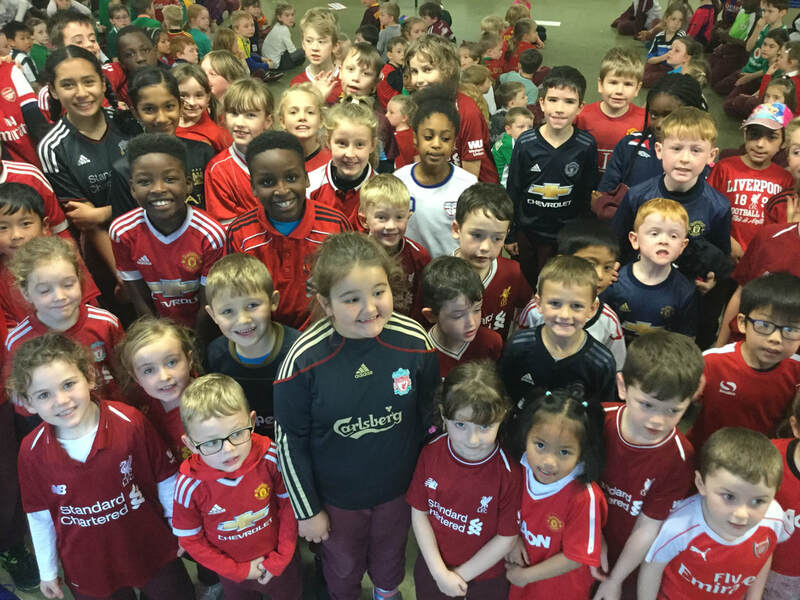 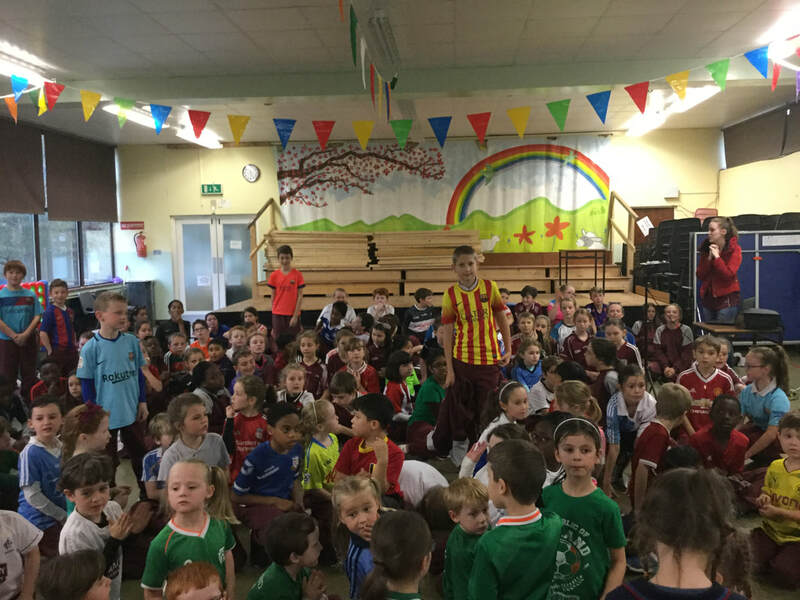 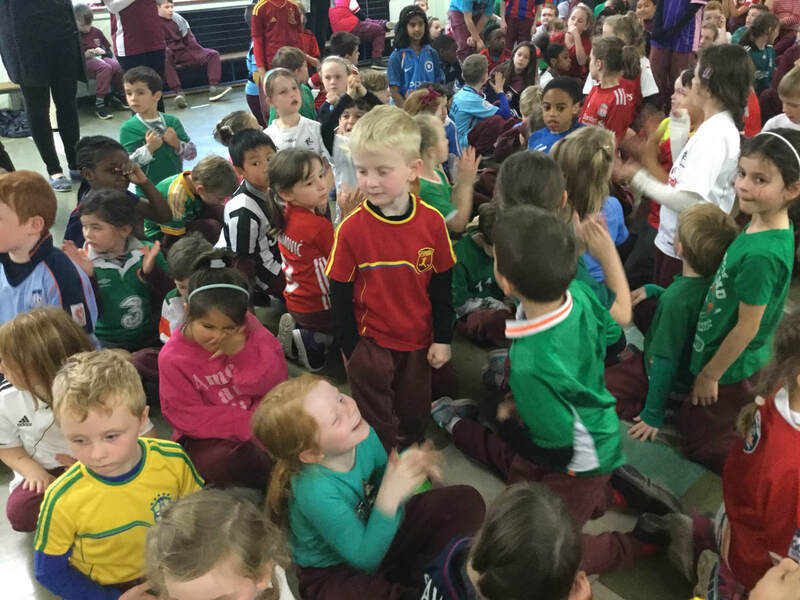 The staff and students all turned out in their favourite jerseys on Friday October 12th in aid of GOAL humanitarian and development programmes. 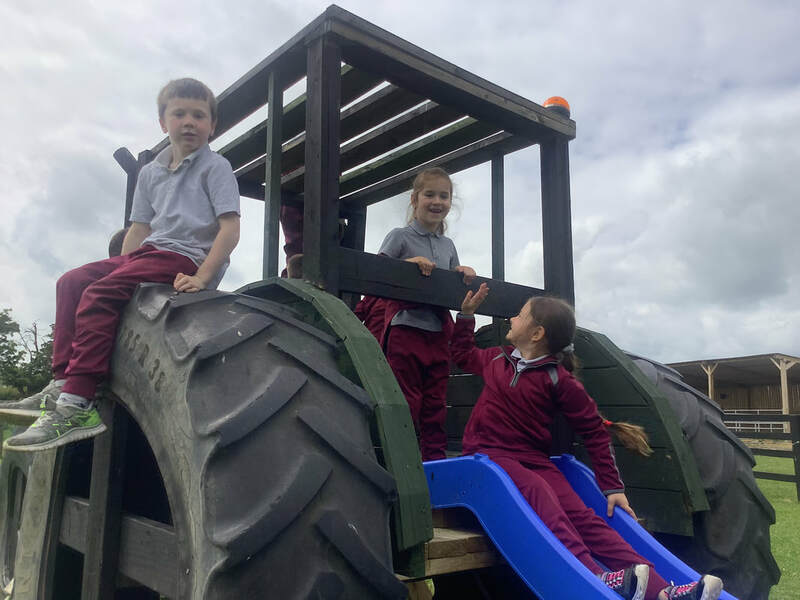 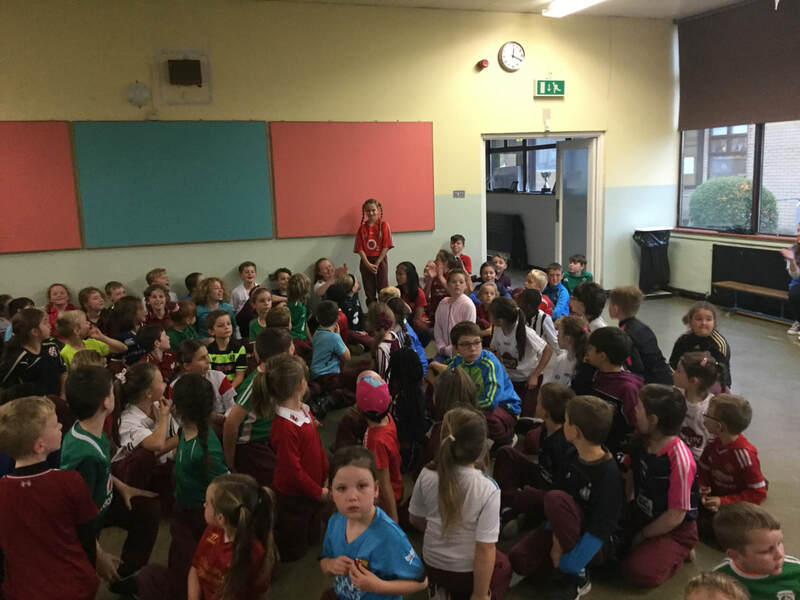 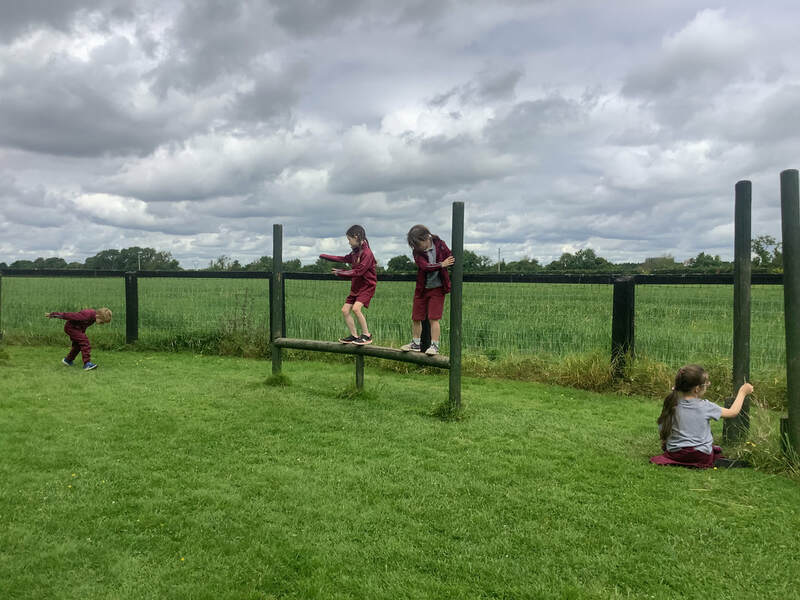 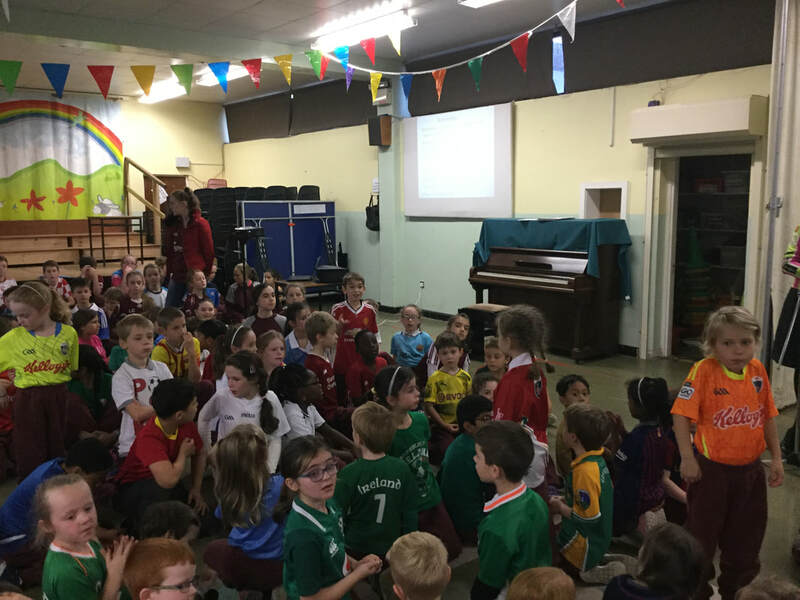 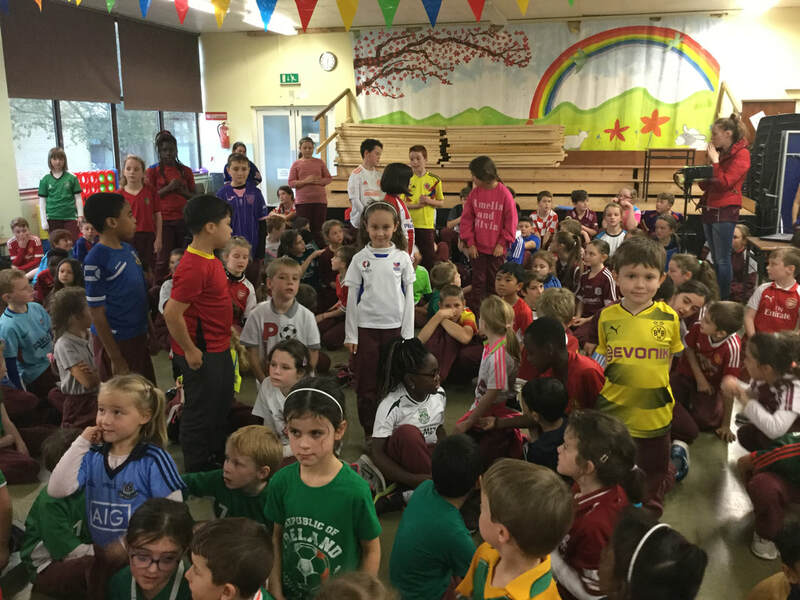 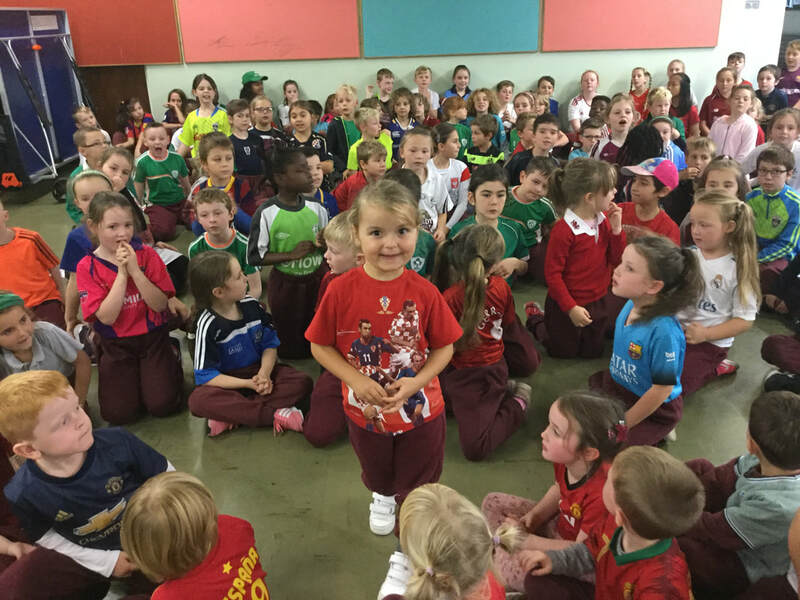 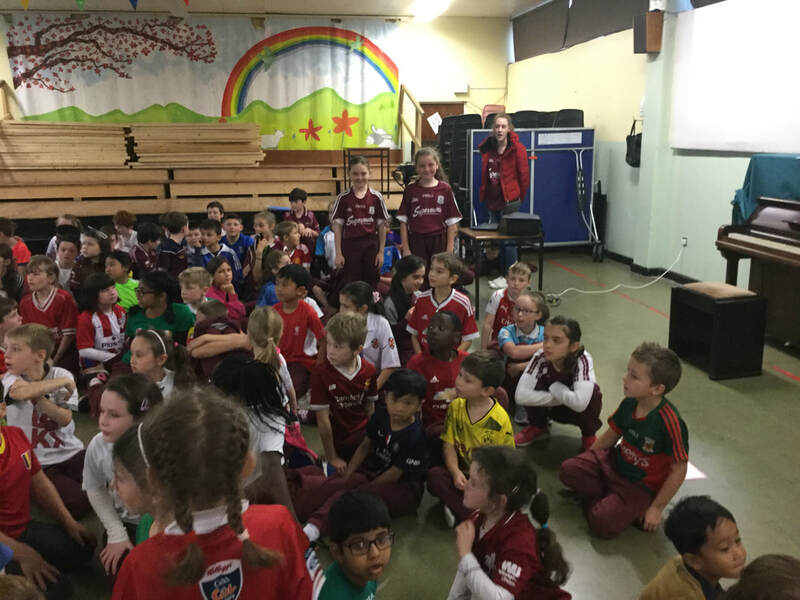 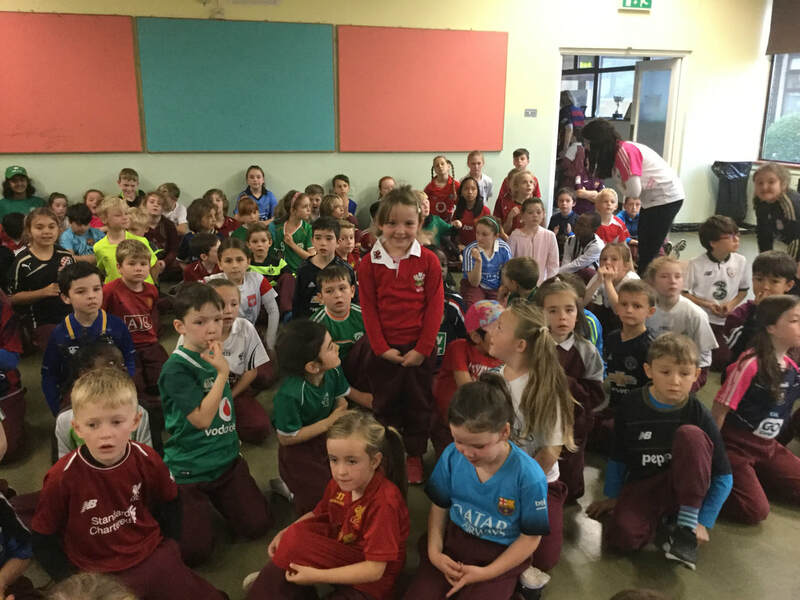 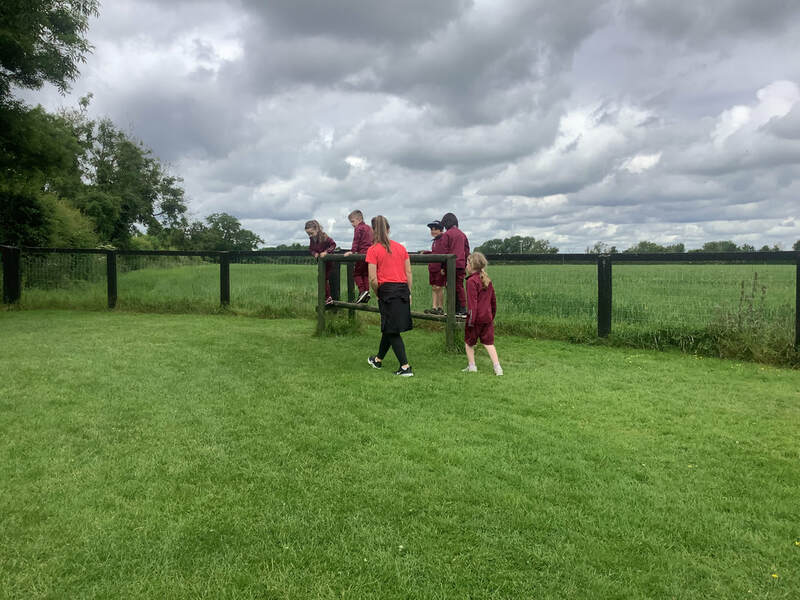 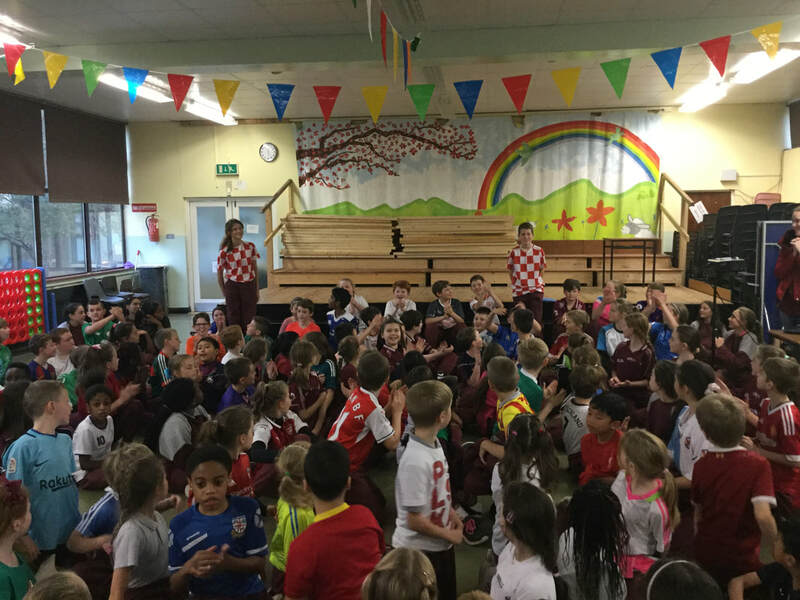 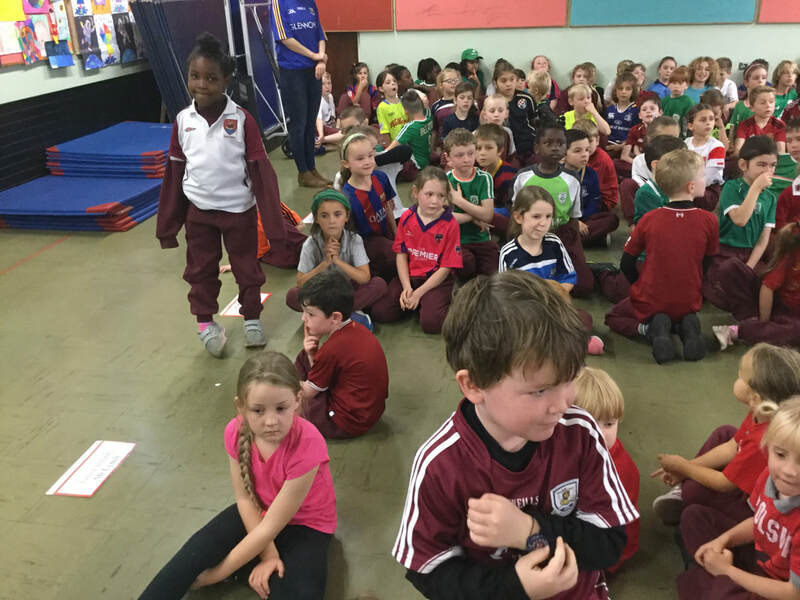 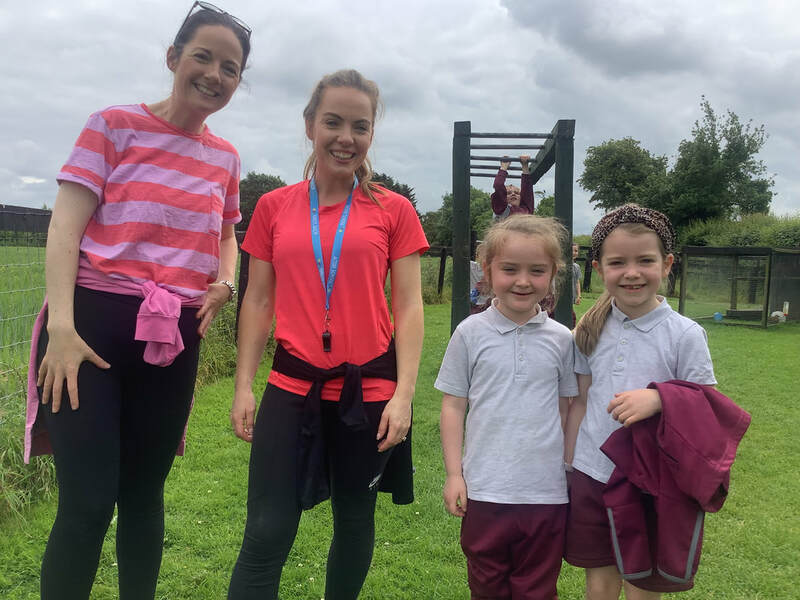 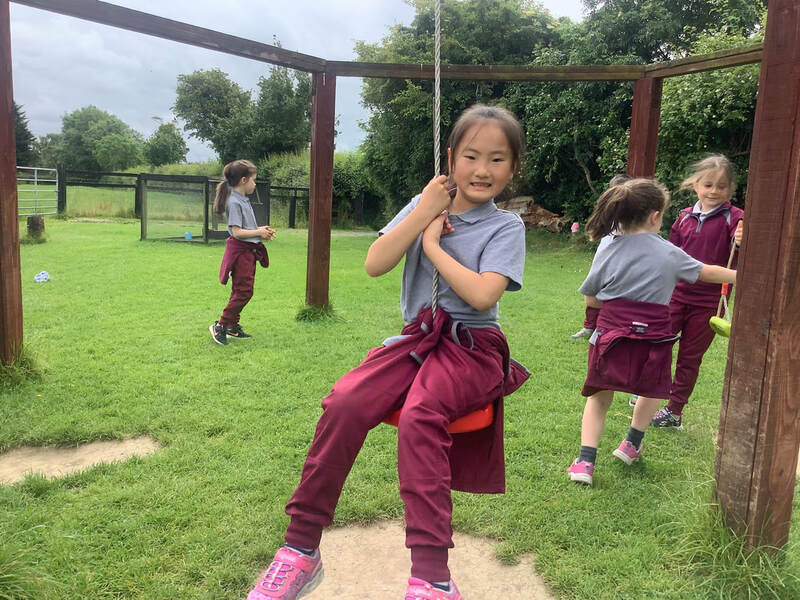 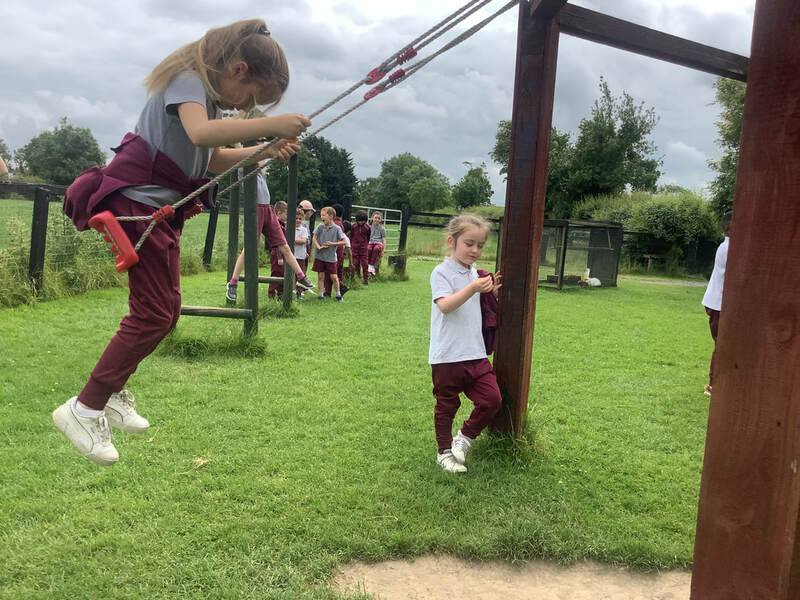 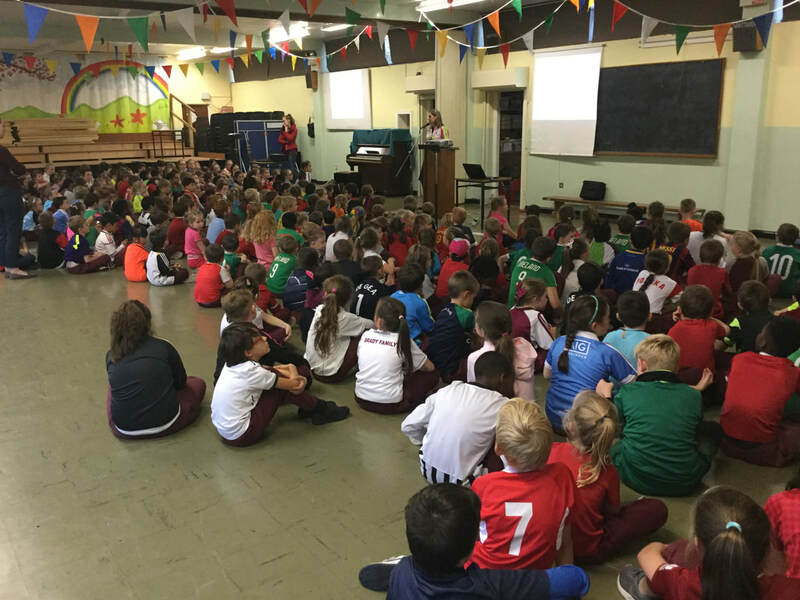 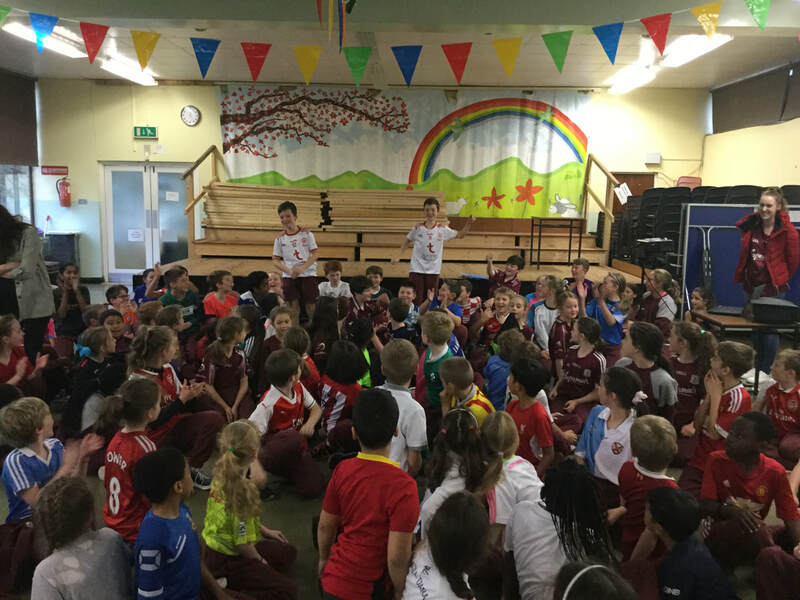 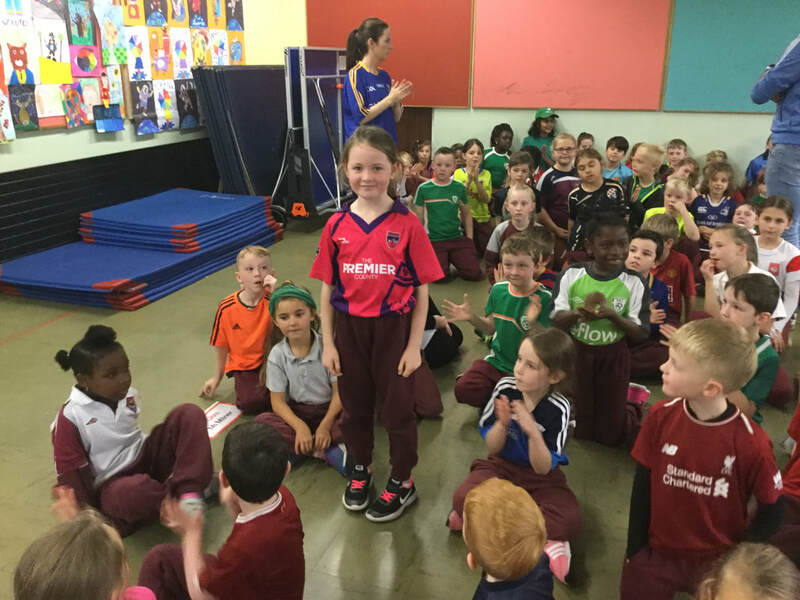 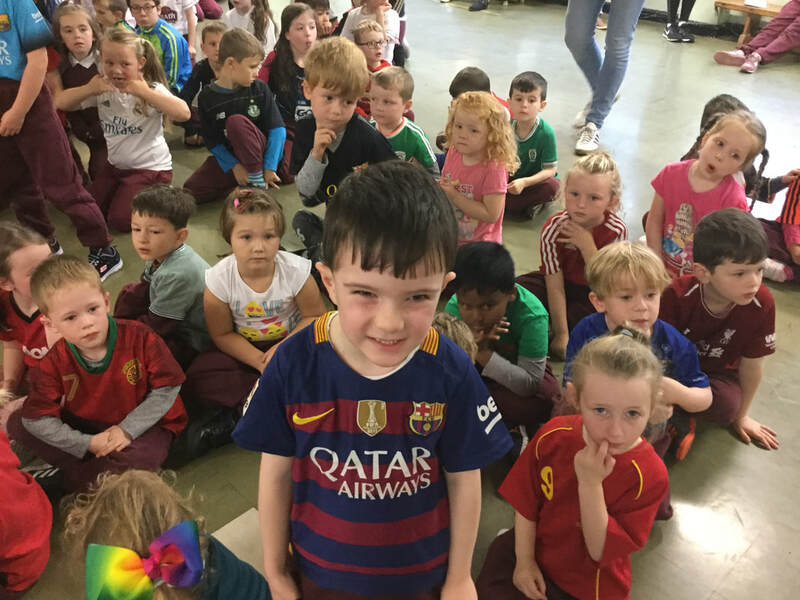 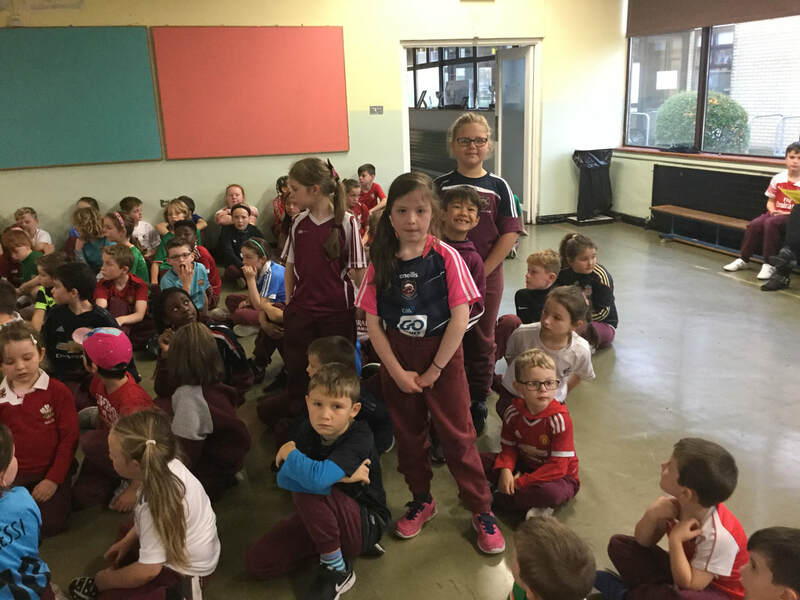 The students of Scoil Mhuire raised over €500 for the cause. 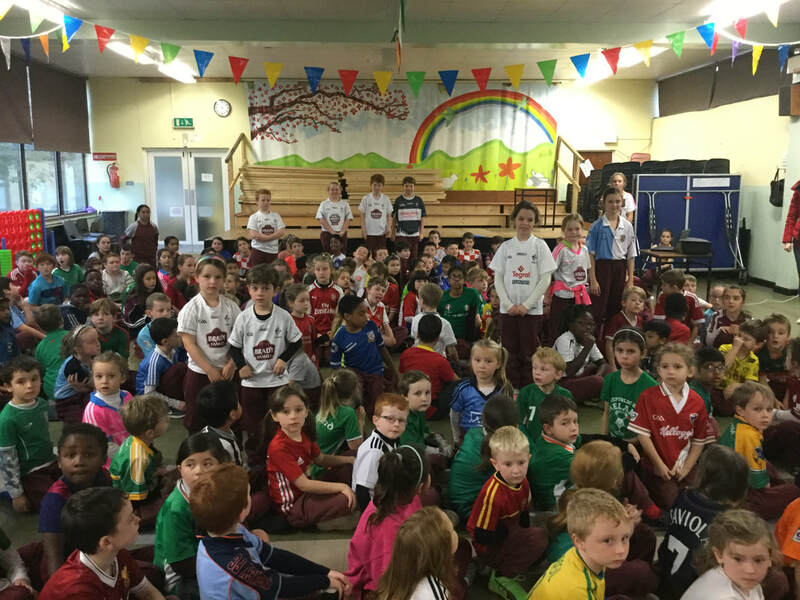 Well done to everybody who took part.